Certified Pre-Owned, Good as New? Not quite but, it could be the right alternative for you when a new car’s cost is just too much and you’re concerned about buying a used car with problems. 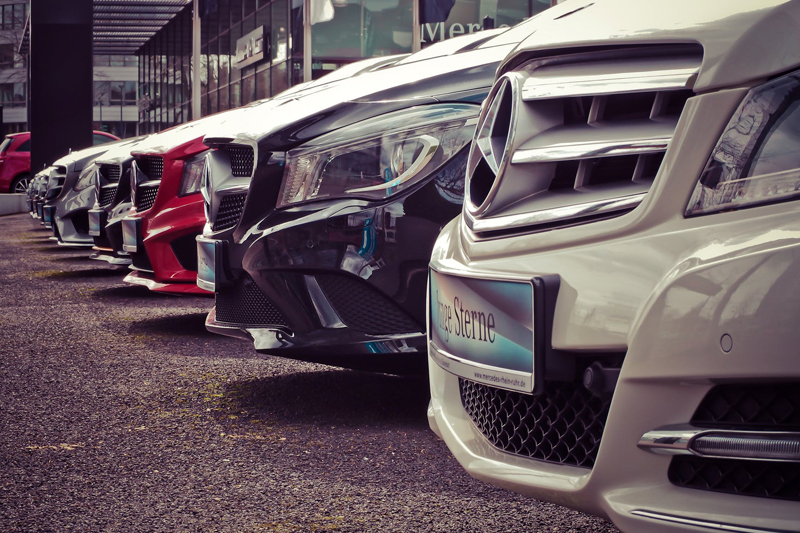 Certified Pre-Owned or CPO’s for short have actually been around since the late 1980’s and began as a way for luxury vehicles most often leased, to be sold again with a lot of miles to go. CPO’s have moved into the mainstream now so you’ll see the Camry’s and Accord’s as well as the Lincoln’s and the Chevy’s being re-sold as CPO’s. What is the difference between a CPO and a used vehicle? The first thing to know is that they’re both used vehicles but, the biggest difference is that the CPO car typically has a factory or dealership warranty that guarantees the vehicle in case you have mechanical problems. A CPO vehicle depending on the manufacturer, goes through an extensive check up when it comes back to the dealership. Some manufacturers advertise that they have 150 point checks for these vehicles. The standards for the condition of parts such as brakes, belts, clutch, etc. are pretty high on CPO’s. The rationale is that the manufacturer would rather have something replaced when the car is at the dealership rather than having the car break down on the road. Also, if the car were to break down on the road as a CPO, the driver may lose faith in the manufacturers’ products and when the time comes to replace the CPO with a new car, the driver may look elsewhere if they’ve had issues with the CPO. Certified Pre-Owned vehicles are more money than an equivalent used car with similar mileage and in similar condition. The reason is that the warranty (insurance) costs the dealer and/or manufacturer money and since they’ve repaired the car and backed it up with a warranty, you end up paying for that. CPO’s are usually no more than 2 to 3 years old and have low mileage. The dealership would have to pay more to insure (the warranty) the car and the chances are greater that there will be problems the older the vehicle is and the more miles it has on it. So is it worth paying the extra price for a CPO? Like most other considerations, it depends on your current situation. If you want the peace of mind that comes with having a “like new” used vehicle that’s warranted and you can’t afford a new car, then yes it’s probably worth it. If the car is for your college aged son who likes to tinker around with the engine and other parts of a car, it may not be worth paying the extra money, especially if the student is basically driving to and from class once per day. If you decide that a Certified Pre-Owned car is right for you, do some research on the vehicle you want, go to some dealerships to see what they have available, and negotiate the price of the vehicle. In the end, a used car is a used car but, with a CPO you’re getting a vehicle that’s been thoroughly checked and is backed by a warranty. So enjoy the ride! If you're looking to buy a Certified Pre-Owned, New or Used vehicle, contact me at ProAutoBuying.com and I'll help you get a great car at a great price!